When it comes to getting discounts on iOS apps, iTunes music and, of course, video, there are few better ways to do just that than to get your hands on some iTunes gift cards at a reduced price. 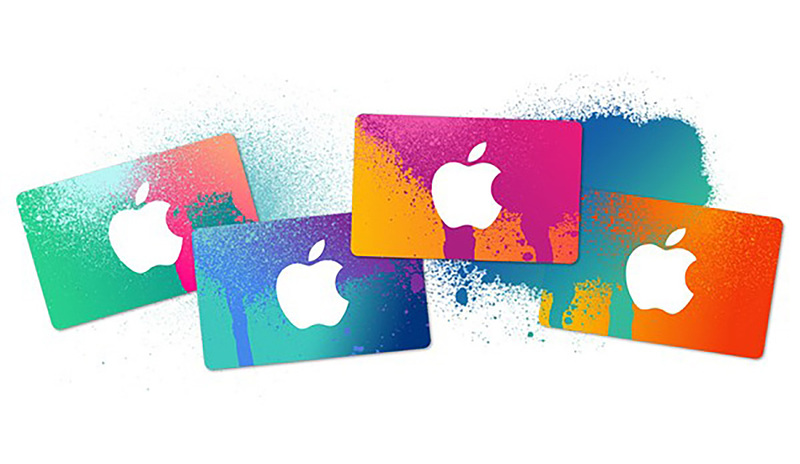 There are often a few different outlets offering deals on iTunes gift cards, whether they are thrown in with big purchases or deals that mean if you buy one card, you get another at a discounted rate. Right now, though, PayPal’s eBay Storefront is offering a $50 iTunes gift card for just $42.50, with free digital email delivery within 24 hours – usually instant. If you do treat yourself to a discounted $50 iTunes gift card, then remember that you can actually use it on more than just iTunes content or apps. With iOS, you can use your existing credit for subscriptions such as Netflix or Apple Music, too. This is something that many people forget, and it means that any time you see a deal like this, it is well worth stocking up, whether you think you need extra credit right now or not. That’s really all there is to say other than to say we hope you enjoy whatever you buy with your credit, whether that is a Netflix subscription or the latest big iOS game.